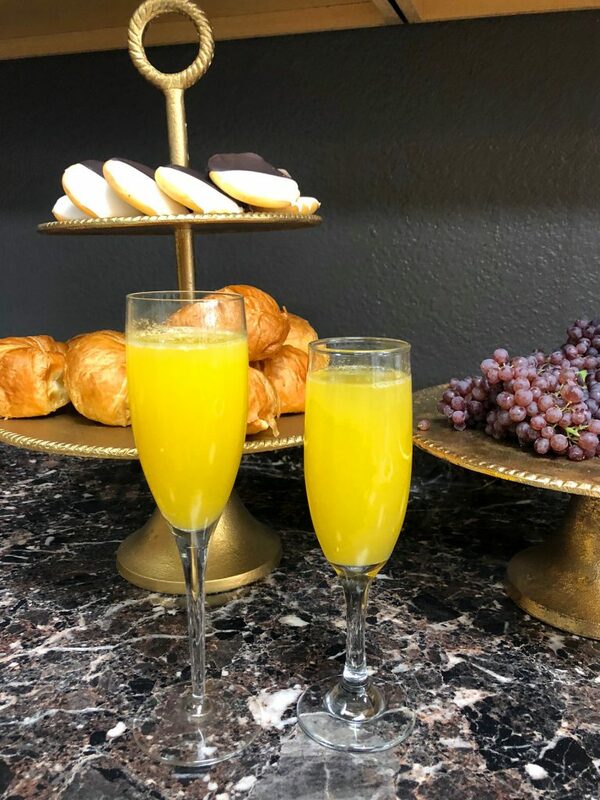 DEL SOL SALON in Huntington Beach is giving away a FREE BLOWOUT and complimentary MIMOSA to one lucky When in Huntington follower! We are thrilled to be able to share this gift with you all. 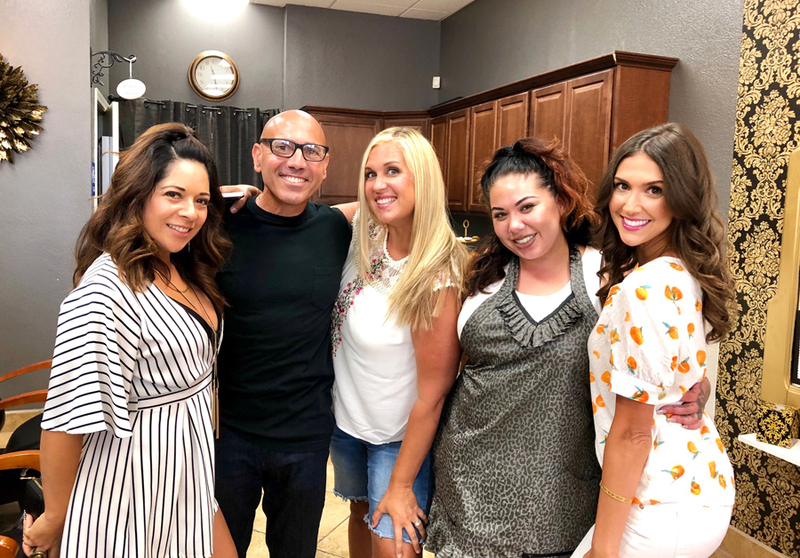 Jamie and I got to attend and experience this amazing salon and meet their wonderful staff members Donny and Sara. These talented stylists treated us to the most relaxing head massages followed by a wash and blowout. Our hair was taken from flat and frizzy to bouncy and silky smooth. 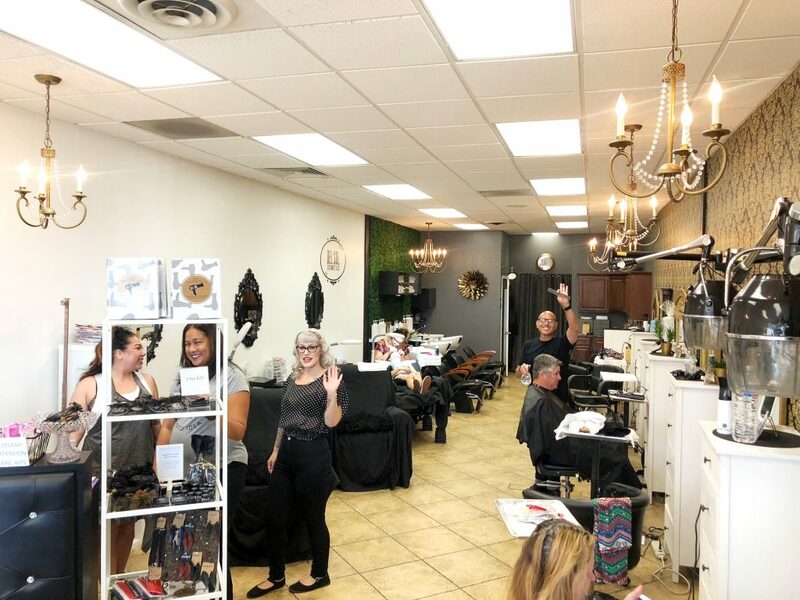 Del Sol Salon is a beautiful studio located off Brookhurst and Hamilton next to Trader Joes. Gather up your girlfriends and schedule your appointments for blowouts and mimosas! We know you will feel as special as we did that day! To ENTER IS SIMPLE. 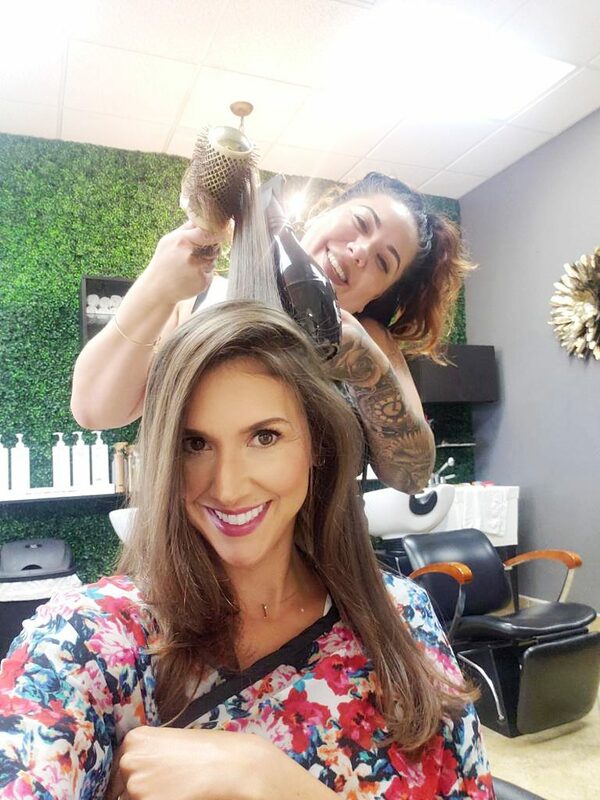 All you have to do is head to our instagram GIVEAWAY HERE, like us and Del Sol Salon as well as answer the question “WHAT MAKES YOU FEEL BEAUTIFUL?”! ALL THE DETAILS ARE ON INSTAGRAM. Del Sol Salon is located at 9911 Hamilton Avenue, Huntington Beach. 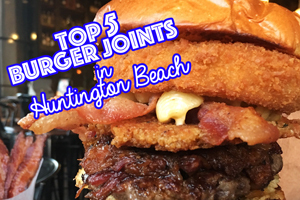 Call today and treat yourself 714-963-4247! 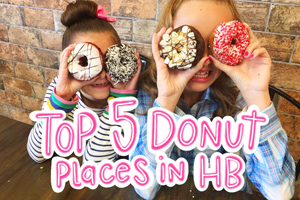 « Duck Donuts + 2 GIVEAWAYS!! Following!!! A long hot shower and clean hair (aka not dry shampoo!) make me feel pretty!! Would love to get a blowout from this salon – this tired mama needs it! Thanks for sharing! This looks awesome, i have never had a blowout before. Super cute place! !